Read Latest Punjabi Song Soniye Soniye Lyrics and Watch Official Video Song on IMSLV.com. 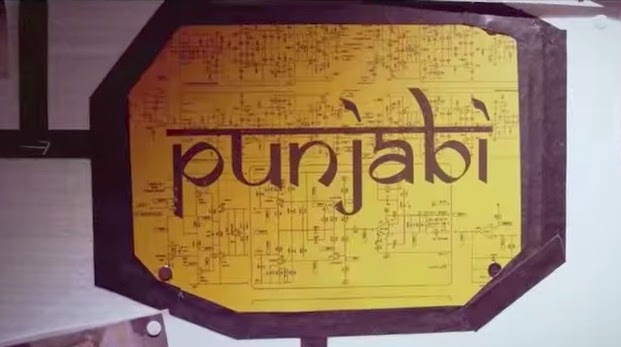 The Punjabi Soniye Song is composed by DenorecorDS & Sung by Sunny Brown. The Lyrics are also written by Sunny Brown exclusively available on T-Series. Dil saddaaa ni tu kartaaa behaaaal..